Viva La Vegan! 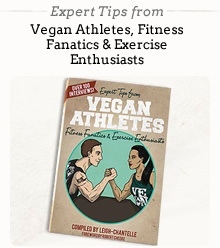 - Top 10 Articles for 2014 on Viva la Vegan! Thank you to everyone for suppporting Viva la Vegan! in 2014. Why Milk Makes Us Sick - Book Excerpt by Gilbert Manso, M.D.